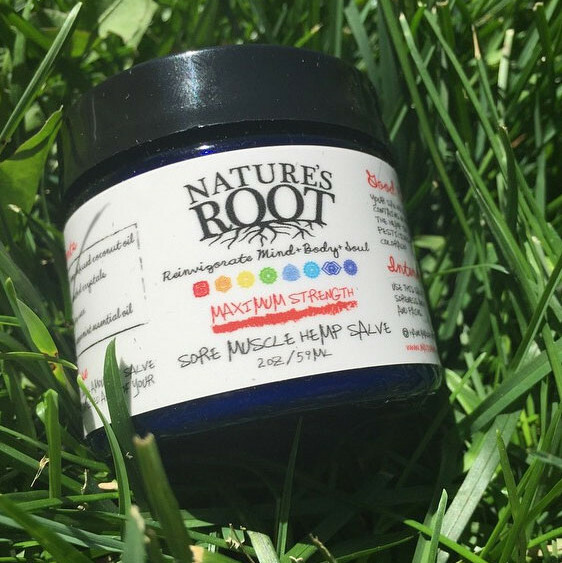 Soothe aches and pains with our 2 ounce jar of Maximum Strength CBD Muscle Salve. Organic, clean, and consciously created, our Maximum Strength Sore Muscle Hemp CBD Pain Relief Salve contains 200 milligrams of high CBD concentrate per 2 ounce container. Our Maximum Strength Sore Muscle Salve was developed to relieve pain induced by achy, tight, or strained muscles, arthritis, cramping and a variety of sports injuries.